No Foundation Stone details are known. Information/photographs are invited.. It is understood the building was previously used by the Church of Christ. 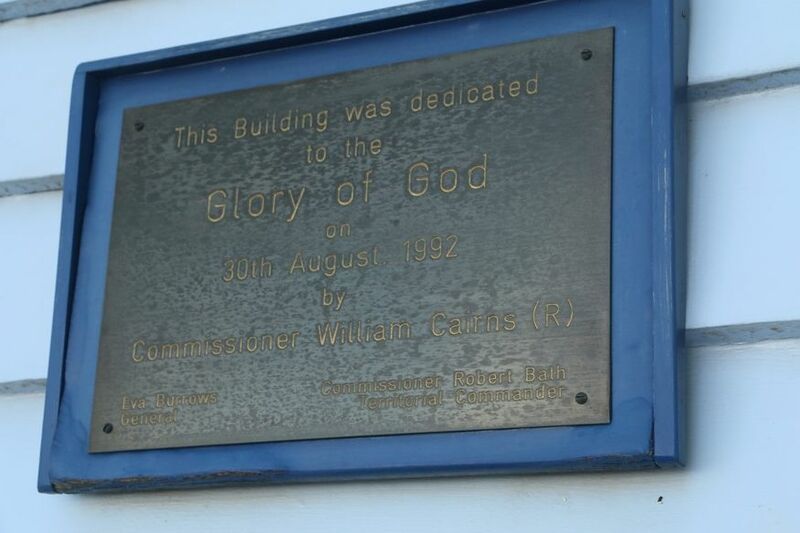 A plaque records: This building was dedicated - to the - Glory of God - on - 30th August 1992 - by - Commissioner William Cairns (R) - Eva Burrows~General - Commissioner Robert Bath~Territorial Commander. 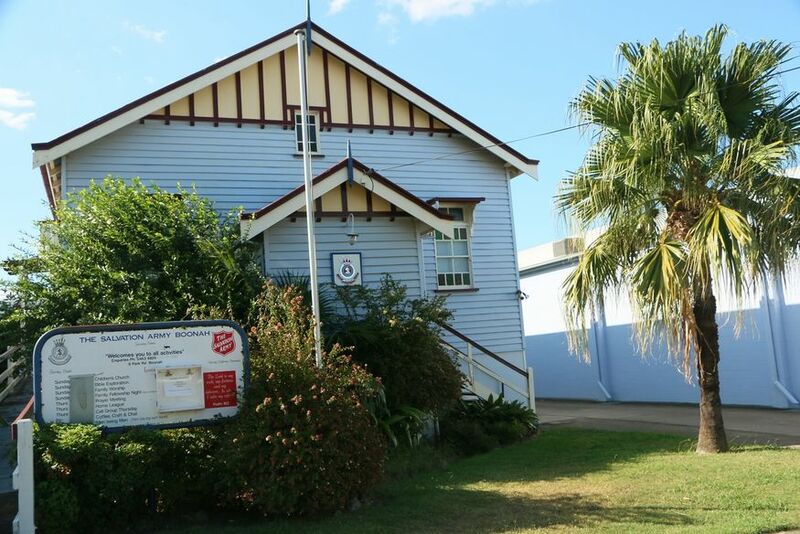 In 2014 the Salvation Amy Corps in Boonah and Kalbar came together as the "Fassifern Corps" in George Street, Kalbar. 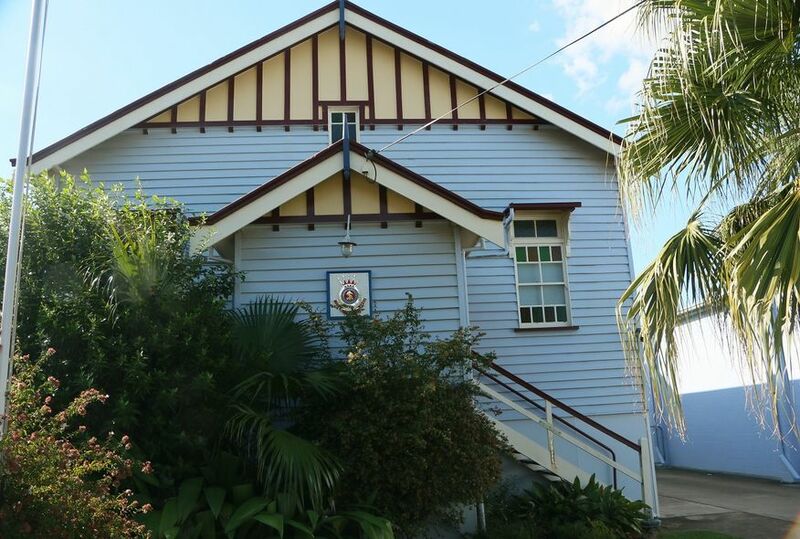 At this time services ceased to be held in the Park Street, Boonah building. More historical information/photographs of the former church/congregation in Park Street, Boonah are invited. Photographs uploaded 19/2/2017.